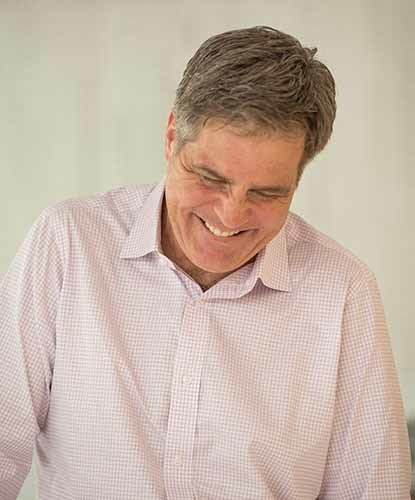 Mike is an executive coach and leadership development consultant whose passion is helping leaders and their organizations become the largest possible versions of themselves. 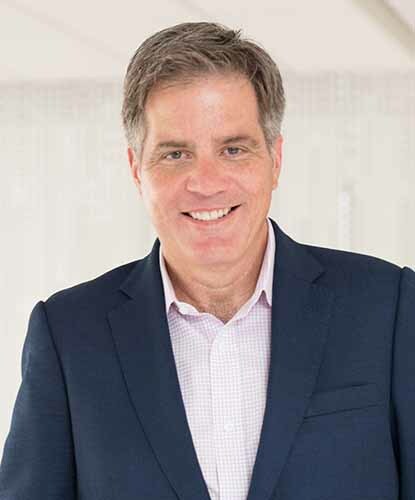 In his work with executives across the public and private sectors, Mike utilizes the principles of pattern recognition to broaden perspectives and to help clients leverage the attributes that factor strongest in their success. Mike is a former corporate executive himself, and he leans heavily on that perspective to frame his work with leaders in a business context. He was fortunate during his 20-year career at Capital One, Johnson & Johnson, and Bank of America to have lived in Europe, and he has worked in over a dozen countries leading and catalyzing change. His experience includes leading worldwide customer service with direct responsibility for 3,500 people in five countries, growing facilities from inception to 1,000 people, and serving as COO of Capital One France. Organizationally, Mike was celebrated as a visionary and inspirational leader with exceptional presence who could mobilize people around the boldest of goals. Mike serves as Co-Director of the Leadership Coaching program at Georgetown University. He is also a graduate of the program and is ICF credentialed at the PCC level. He holds an MBA from The University of Virginia and a BS in Finance from California State University, Northridge.